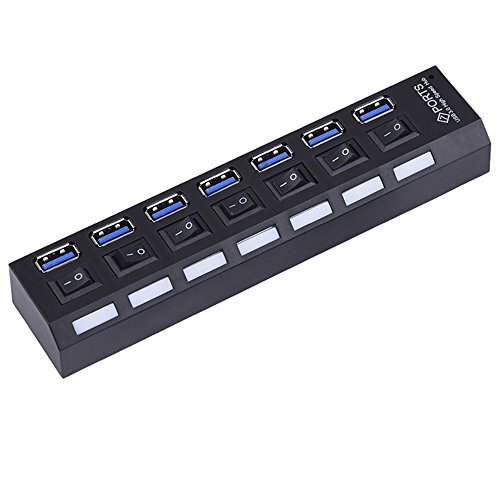 Please make sure your computer or other devices with USB 3.0 interface, if not, the data transfer rate of this USB hub will not up to USB 3.0, it will be compatible with USB 2.0/1.1, actual transfer rate depends on the interface of your device. Some USB 3.0 devices may not work well with this hub, because they require a connection to host USB 3.0 port directly, such as some USB 3.0 hard disks, 2.4GHz wireless devices (wireless keyboard and mouse adapters). If you have any questions about this product by Windyoung, contact us by completing and submitting the form below. If you are looking for a specif part number, please include it with your message.